The gaming industry has picked up a very fast pace. Today we will overview of the best gaming mouse. So let us have a look at them. 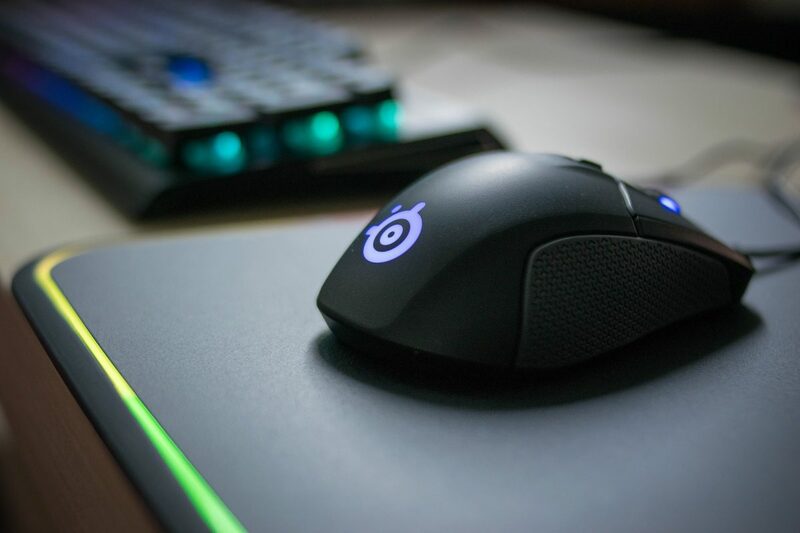 You need a good mouse to do better gaming, otherwise; you will lose your games. The muse should have high density and faster response. Here are some of the mice we can recommend you. Keep in mind that sorting order is not according to preference. If a mouse is at number 1, it does not means it is the best. You should decide which one suits you. Sensei 310 has three optical sensors which make it the best gaming mouse at a reasonable price. It provides a great performance at a low price point. Sensei 310 is comfortable to palm and you can use it easily. The drawbacks include braided cable and no calibration for sensors. It has DPI of up to 12,000. 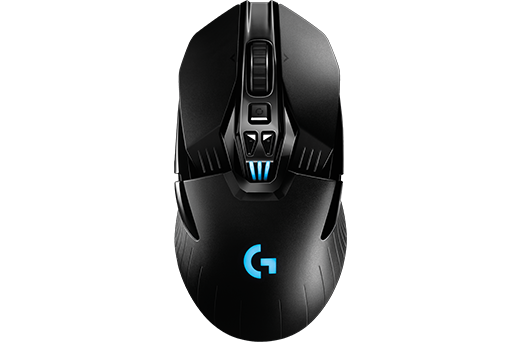 Logitech G903 also has DPI of up to 12,000 with wireless charging support. You can get up to 24 hours of battery life with a single charge. If you turn off the LEDs, it may go up to 32 hours. The solid build quality makes it a good choice. Logitech G903 also supports PowerPlay mouse pad. 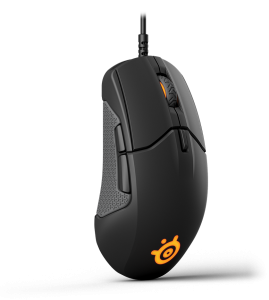 SteelSeries Rival 600 is one of the best gaming mouse. Like above-mentioned mice, it also supports DPI of up to 12,00. High DPI makes your cursor movement faster. SteelSeries Rival 600, being the best gaming mouse, has a depth sensor which will help in a better experience. 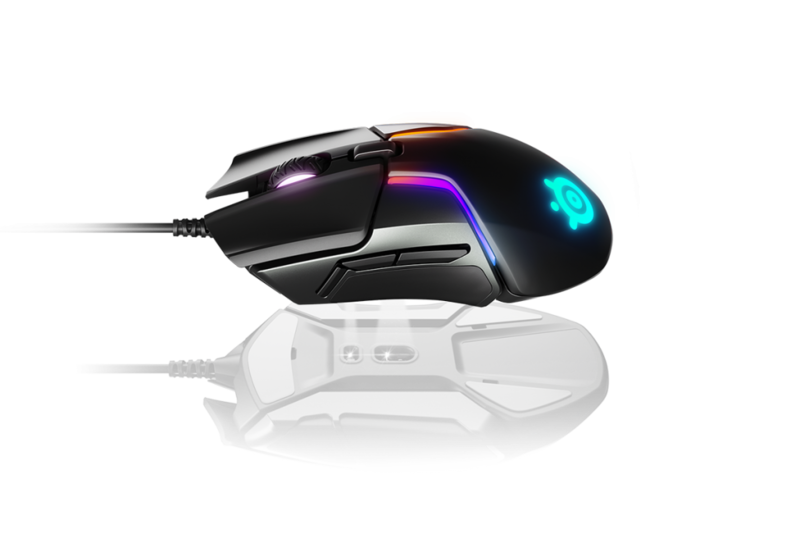 RGB spectrum lightening support makes it beautiful looking mouse. The drawback is that it expensive for many people. 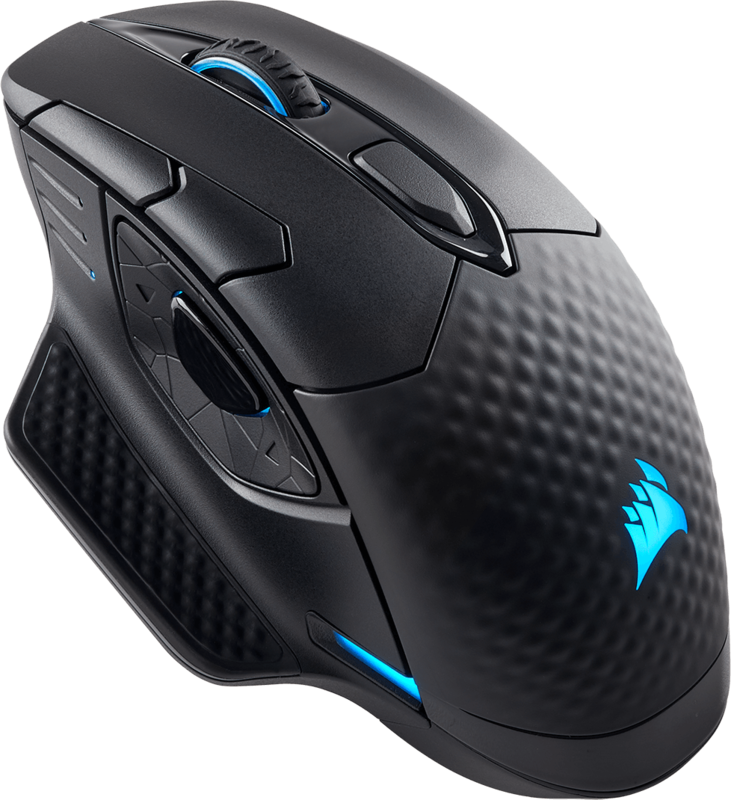 Corsair Dark Core RGB SE support Qi wireless charging standard. You can charge it with any wireless charger which supports Qi standard. It has DPI of up to 16,000, which make sit stand out among others. The latency is as low as 1 ms. The drawback of the mouse is that you can’t charge if when you are playing. Corsair Dark Core RGB SE is no doubt one of the best gaming mouse available right now. We hope that you liked our list. If you have any suggestions, do let us know in the comments and we will look into it.